carve statues and sculptures according to any design. Pictures of our memorial projects from the past. 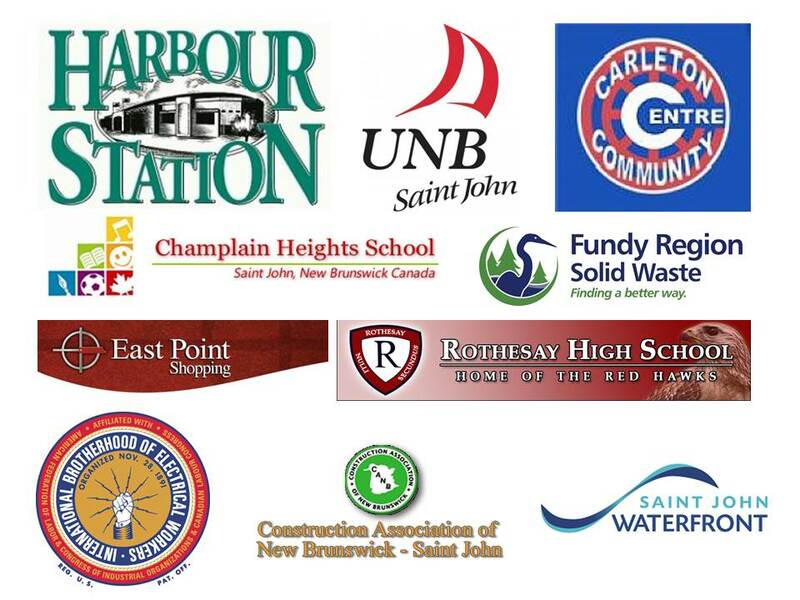 Our clients include unions, communities, educational institutions, commercial and non-profit organizations.